Marius Cultier was born in 1942 in Fort-de-France, Martinique. He was recognised a highly talented and gifted child who, at the age of nine, conducted with the L’Office de Radiodiffusion-Télévision Fançaise, the French national public broadcasting organisation. He also cut his teeth as a radio presenter, hosting a popular show ‘Punch en Musique’, a rapid and precocious rise that further cemented his name as a musical prodigy. Tragically orphaned at the age of 14, Cultier was then cared for by his elder sister but soon his fortunes changed. 1956 was not just the year of family tragedy, it was also the year he discovered and fell in love with jazz. He began to mix the various musical idioms and styles of his native Martinique – and wider Caribbean – with jazz, performing popular shows at the Hôtel l’Impératrice. As Cultier’s reputation across the Caribbean and broader Francophone world grew, he began to be awarded various accolades and prizes. Among them was the International Piano Conquest prize in Puerto Rico for his landmark performance of “Round Midnight”. In 1966 Cultier relocated to Canada before travelling through the USA and Europe, performing to big crowds and even playing command performance at the invitation of the then French President, Valérie Giscard D’Estaing. 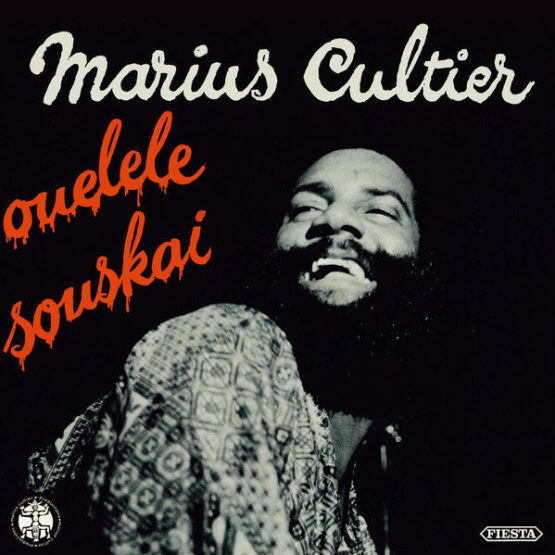 Cultier recorded his debut album in 1969 and by the mid-70s was crafting unique sound, a sound that was part jazz, part funk, and – most importantly – part Martinique. 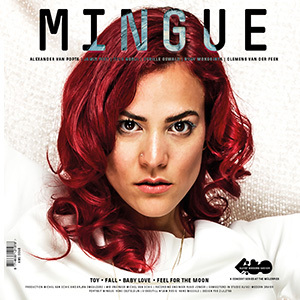 Indeed his debut album was entitled ‘Marius De La Martinique’ and by the time he recorded what is considered his breakthrough album, ‘Ouelele Souskai’, Cultier was on the way to creating a real buzz around this new style that was infectious, funky and laden with a distinctive synth signature, bubbling and stabbing keyboard lines and melodic flourishes to create a sound that is unmistakably Cultier, and only Cultier. 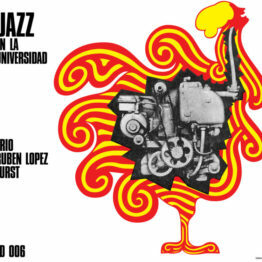 Although many artists over the years (D’Alexandre Stellio, Jean-Claude Montredon, Al Lirvat, Acques Coursil) have fused the sound of the Caribbean and, more specifically, Martinique/Lesser Antilles, with jazz and funk, only Marius Cultier managed to craft such a legacy of style and substance, of class and elegance, of soul and depth. It’s little wonder Cultier’s albums became so in demand for those seeing something special and unusual, yet accessible and engaging. After many years, Cultier’s ‘Ouelele Souskai’ is available once more, on a lavish vinyl repress, officially licensed and finally presented to that standard that Cutlier’s music deserves.